How can the Red Sox fix what was a weak spot for most of 2016? 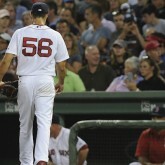 Have you heard about Joe Kelly’s stuff? 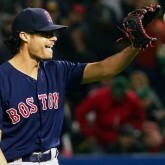 Oddly enough, the Red Sox lost a game in which both Joe Kelly and Clay Buchholz pitched. 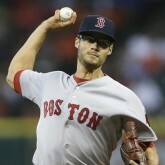 We may have seen the last of Joe Kelly and his great stuff. 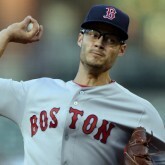 Does Joe Kelly Have a Changeup You Can Believe In? 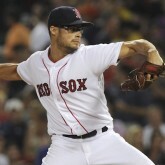 Joe Kelly has great stuff. It just isn’t working. The Red Sox have a mostly uninspiring group of relievers, but there are still a handful of arbitration-eligible arms worth bringing back.